Gator Bites, Issue #041 - Olé! Summer's a'comin', finally, for those of you who live up north! We've had 90 degree weather for several weeks now .... it started earlier than usual this year. Big changes are happening to me, I'm no longer working at This and That. Next, I'm planning my younger daughter's wedding. It looks like it'll be at the Westin Cape Coral. In the meantime, I built pages about Monarca Mexican restaurant, the Dublin Ale House, and the Pink Shell resort on Ft Myers Beach. Monarca opened up in the old Jimbos building and I love the way they remodeled and redecorated the restaurant. The food is also very good. It's my new favorite Mexican restaurant in the Cape! 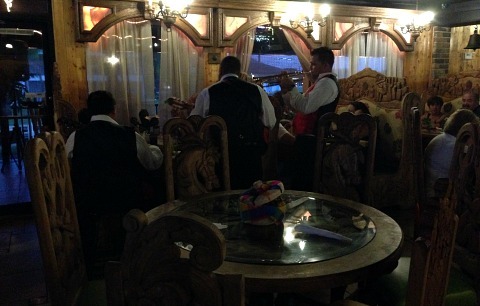 You'll also enjoy the mariachi musicians that stroll around to each table. 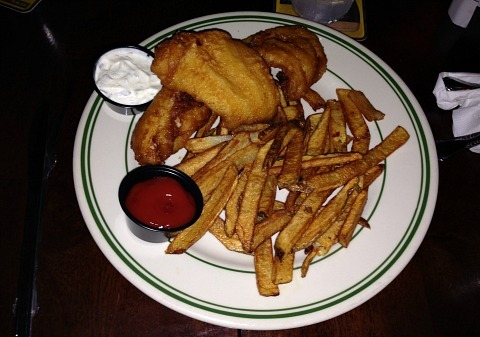 I had the best fish and chips at the Dublin Ale House! We went for a St Patty's Day celebration that included Irish music and step dancers. It was a blast! Try one of their many beers. 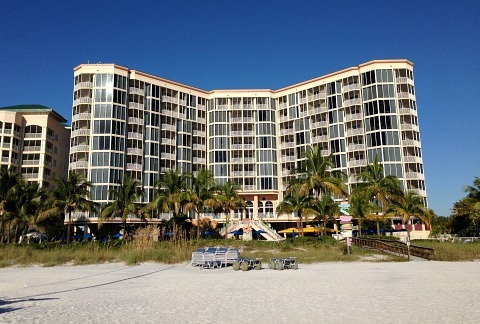 The great thing about living in SW Florida is there are so many fabulous resorts nearby that you'll want to stay at. 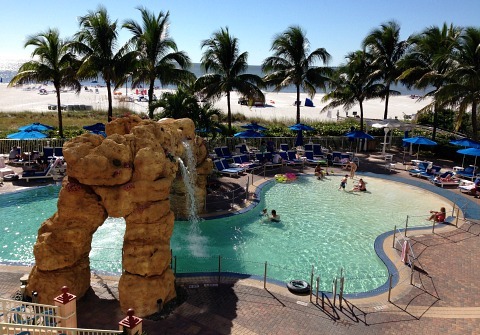 The Pink Shell Resort is a definite must .... it's right on Ft Myers Beach and has amazing views of the Gulf of Mexico, lovely rooms, great dining, spa, pool, kids club, and marina. It's perfect for families and couples. My next newsletter will come out the beginning of August.